Paul Harding’s debut novel Tinkers shot him to literary fame by winning the Pulitzer Prize in 2010. His follow up novel, Enon, picks up the same family a number of generations later with Charlie, a father who has lost his daughter after she is hit by a car. After his daughter’s death, Charlie withdraws from his wife and feels completely unable to function. As she asks for his help choosing clothes for their child to be cremated in, a moment passes and he knows his wife will also leave him. Soon she goes to visit her parents, never to return. After venting his anger on a wall, he breaks his hand and is prescribed painkillers that eventually end up controlling his life. Hiding in a world of prescription drugs and alcohol he hits a new low after breaking into nearby homes to find drugs. Even when someone tries to reach out to him he isn’t willing to accept the help, he has grown too accustomed to his grief. 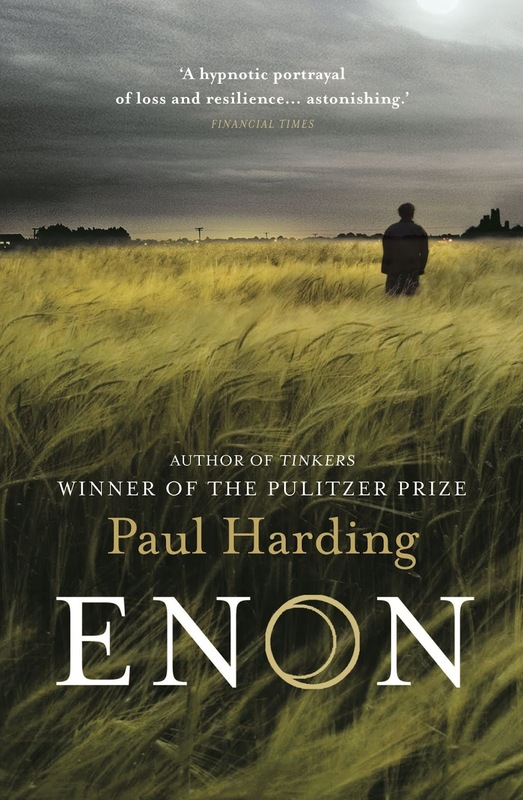 Enon starts as a beautiful yet crushing tale of loss, grief and depression. Without his daughter, Charlie is left in pieces but completely unable to relate to anyone around him, not even his wife. The first half of the novel follows this narrative with detailed descriptions of times spent with his daughter. As the story continues and Charlie’s mind unravels, the main theme continues but the reminiscing and related stories become increasingly abstract. When following the main narrative Enon is a truly moving story of grief and survival, sadly the extra whimsy detracts from its overall intensity.